Welcome home! Absolutely fantastic San Angelo II Meritage floor plan! FOUR sided brick 4 bedroom/ 3.5 bathroom home on a CORNER lot! Why build when you can move right in and skip the headache?? 3608 square feet Open floor plan with all the amenities you could want! SS appliances, custom fit plantation shutters in the front, 3 inch blinds in back, gutters added, complete sprinkler system added, 2 car attached garage, ***Priced less per sq ft than if you built it with all the upgrades!!!! *** Can no longer build this floor plan in Waters Edge!!! A must see!! Please, send me more information on this property: MLS# 93624552 – $359,000 – 17124 Numid Lake Court, Houston, TX 77044. 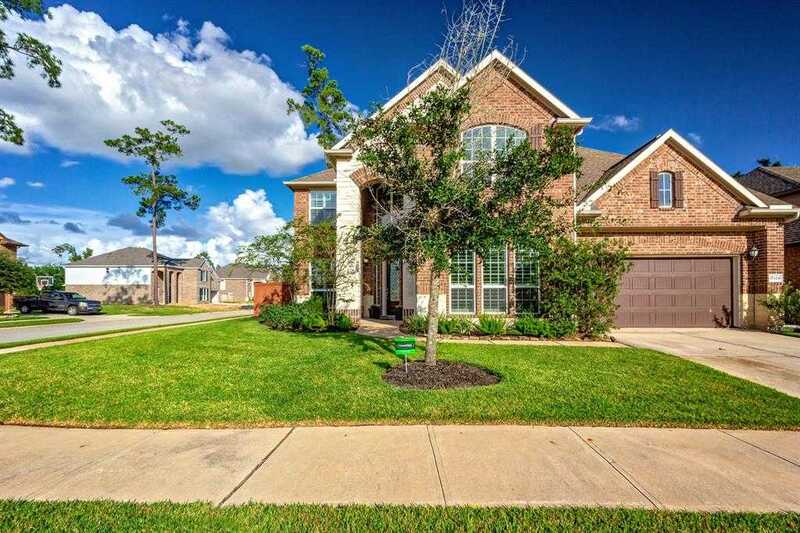 I would like to schedule a showing appointment for this property: MLS# 93624552 – $359,000 – 17124 Numid Lake Court, Houston, TX 77044.